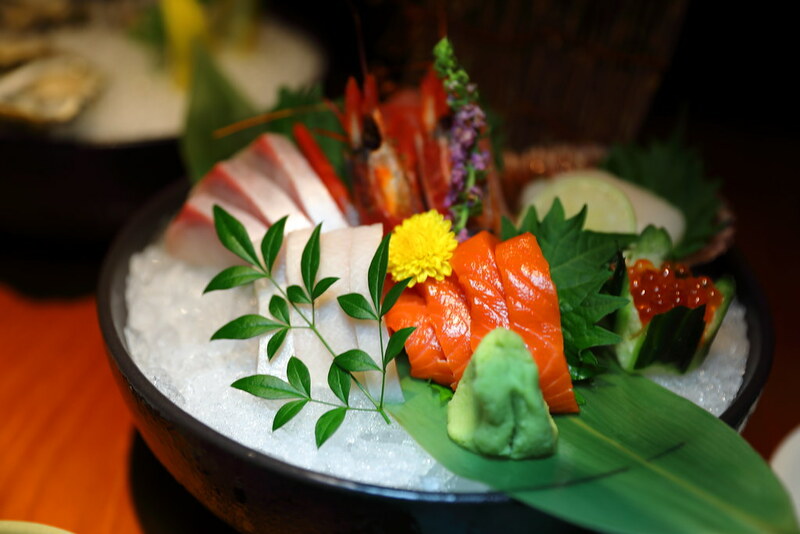 Many people has the misconception that Mezza9 at Grand Hyatt is a buffet restaurant but actually it is not. Probably due to its popular Sunday brunch and open show kitchen concept, I also thought that Mezza9 offers buffet throughout the week. Mezza9 is actually a restaurant with 9 different dining and wining experiences under one roof. You have the Grill, Sushi, Thai, Seafood, Steam Basket, Patisserie, The Shop, Party Room and Martini Bar all housed together, where you can order anything from any of the concepts. It is perfect for people who wants variety and not restricting one to just a particular cuisine. 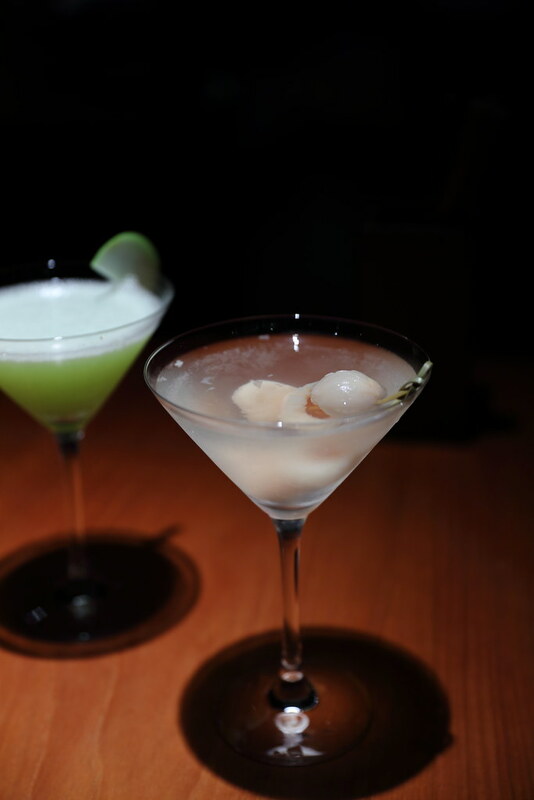 We started with some pre-dinner and I ordered a light but refreshing Lychee Martini from the Martini Bar to start with. Actually the menu is a bit overwhelming as they are some many things we want to try from the different cuisines. We decided to try as far as possible order an item from each section or concept. 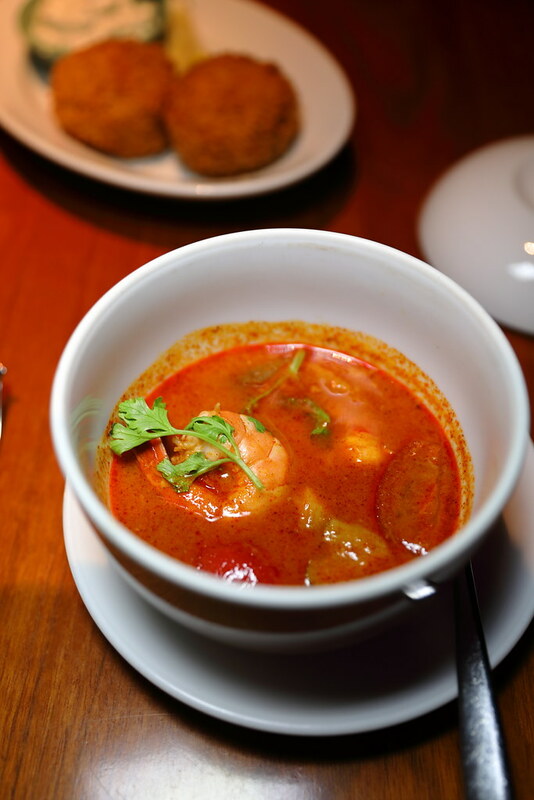 From the Thai Menu, we decided to have the Tom Yam Goong Nam Kon ($16), a Thai spicy and sour soup with tiger prawn. The kick from the spiciness definitely whets up our appetite. From the Seafood Menu, we tried the Blue Swimmer Crab Cake ($7.50/pc) with remoulade sauce. 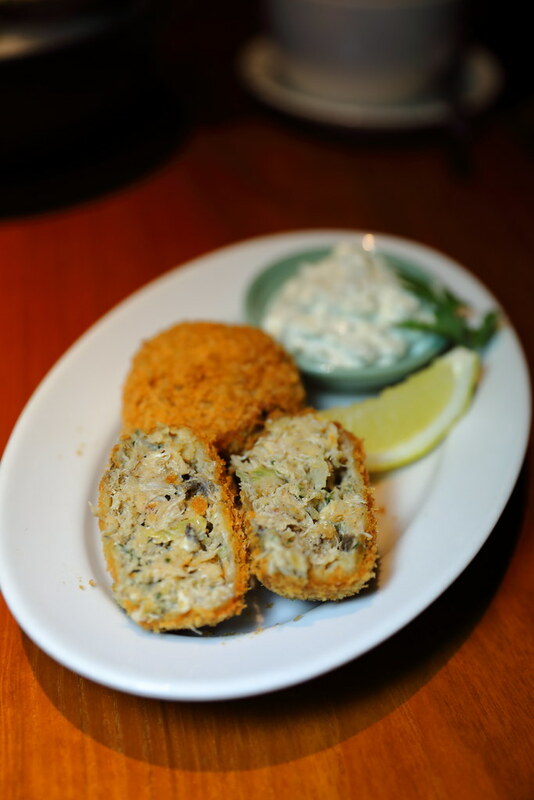 It is packed with real crab meat encased in a crispy exterior. A delicious and delightful starter. 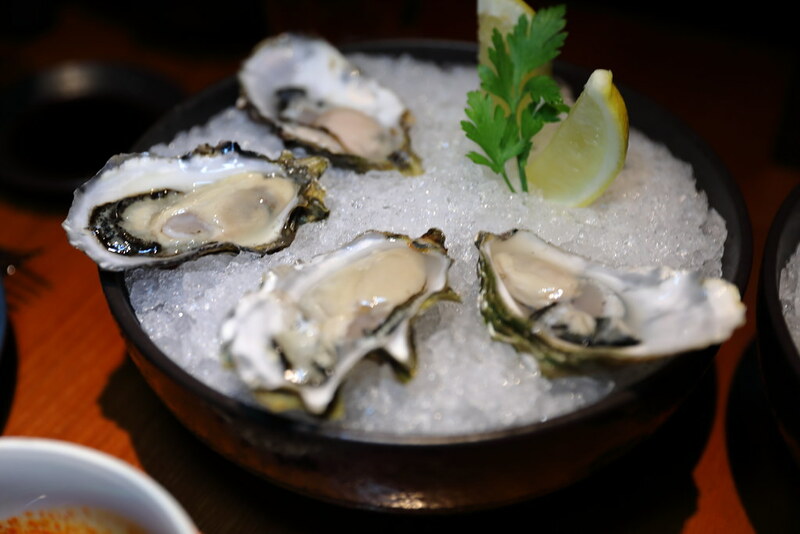 We also ordered some Seasonal Rock Oyster ($6/pc). They were fresh and plump. Japanese is one the my favourite cuisines and I can't resist getting some sashimi from the Sushi section. 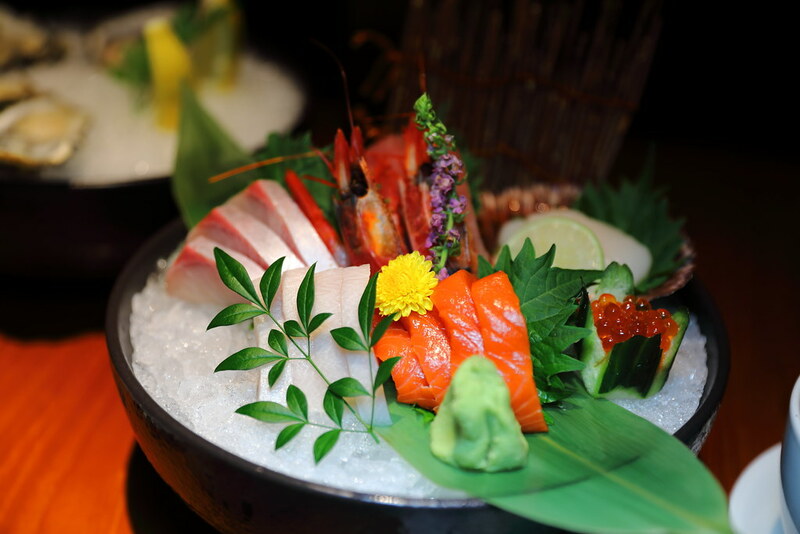 The Premium Sashimi Moriawase on Ice ($88) comes with fresh delivery such salmon, swordfish, yellowtail, ebi and scallop. While they are fresh and thickly cut, I was expecting a little bit more in terms of ingredients since it is labelled as premium, such as toro and uni. From seafood we moved on to some meat from the Grill menu. We decided to go for the French Charolais Beef Fillet 250g ($70) which is grass-fed and dry aged for 50 days. 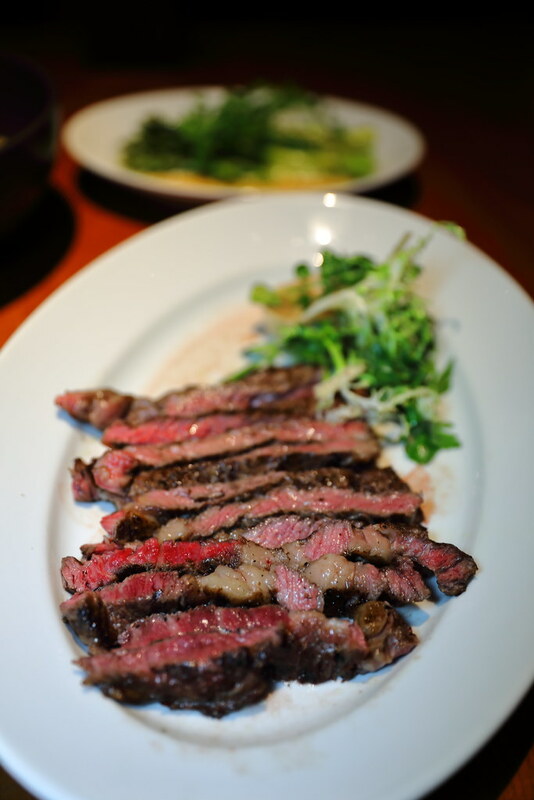 Grilled to a beautiful medium rare pink, the beef had a delectable full flavour with a nice char on the exterior. 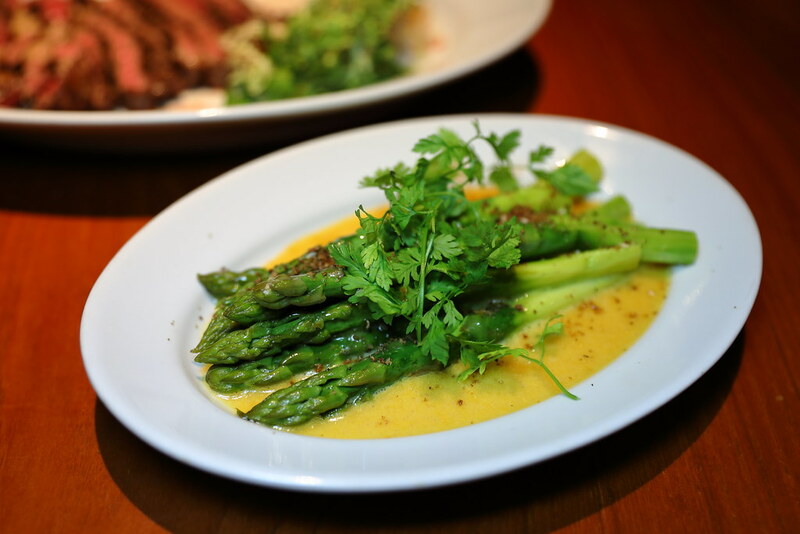 To go with the steak, we also ordered Green Asparagus with Hollandaise, Dukkha ($9) as our side. We really have a hard time deciding which dessert to order, so the easiest way is to have the Mezza9 Dessert Extravaganza ($38) which includes everything on the dessert menu. 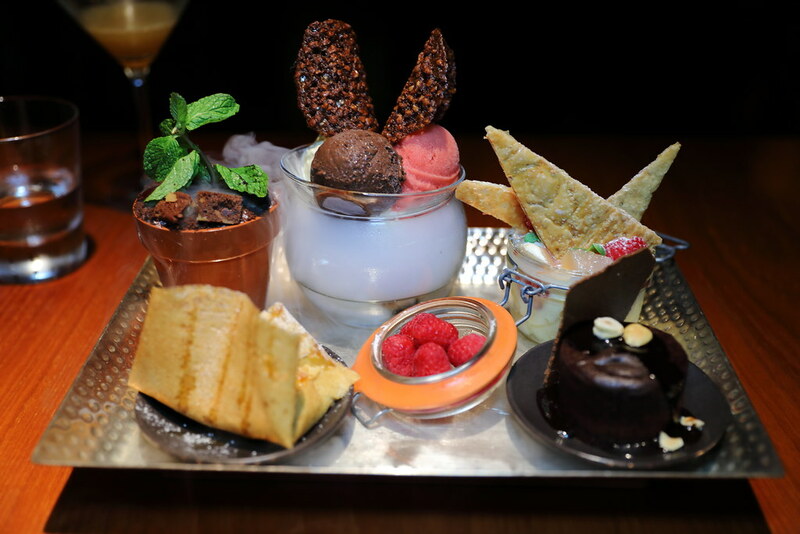 The dessert platter consists of the Mezza9 Flower Pot, Peach Compote, La Esmeralda Chocolate Pudding and Gluten Free Banana Flour Crepe. My favourite is the chocolate pudding and gluten free banana flour crepe.